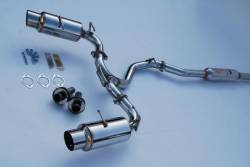 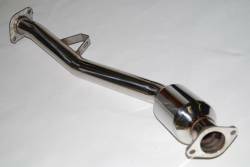 Description: Invidia Down Pipe / S-Pipe for the05-10 Scion tC HS05STCDPP. 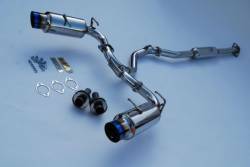 The Invidia S Pipe is a must for the Scion tC. 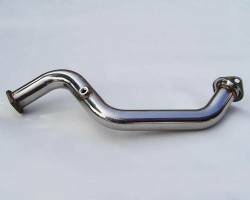 Whether you have an aftermarket header or exhaust system, the Invidia S Pipe provides 30% better flow over the OEM S Pipe.